This week, I got the chance to try some Korean products and fell in love with one sheet mask in particular. 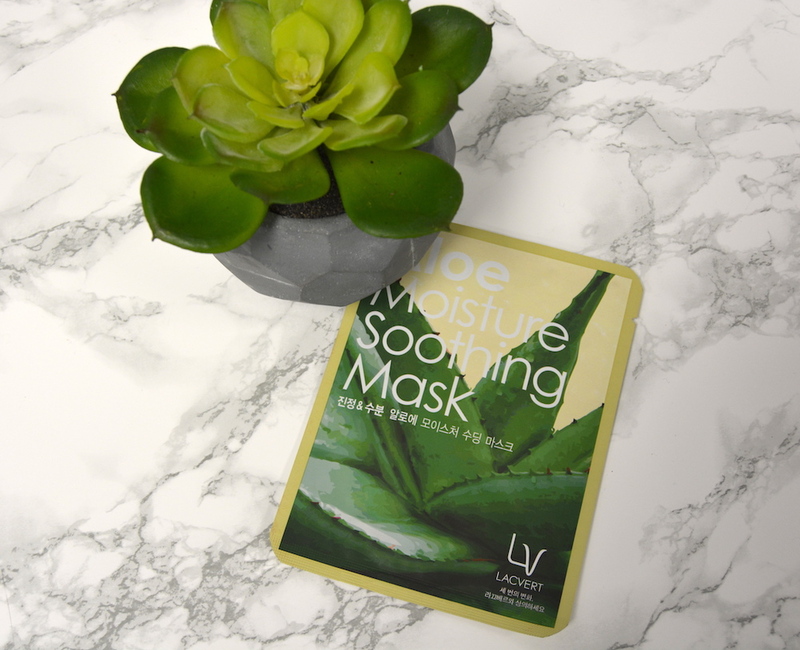 The Lacvert Aloe Moisture Soothing Mask is everything I could need this time of year! It was a perfect mask for me to use this weekend while relaxing and even a couple days later I still noticed my skin feeling hydrated and soft. Now, I try not to splurge on makeup, but I decided that I was going to invest in a real, non-drugstore brand foundation. 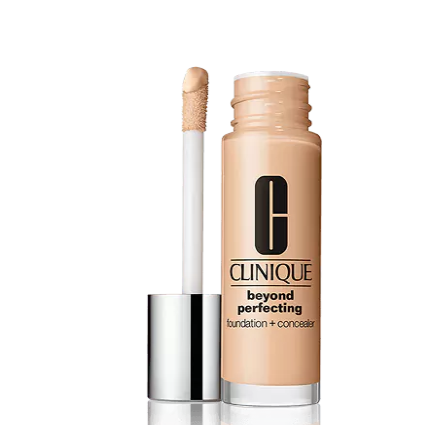 I had heard amazing things about Cliniques New Beyond Perfecting 2 in 1 Foundation and Concealer and love the idea of 2 in 1 foundation and concealer so I thought I’d give it a try! The results are amazing, I may never go back to cheap foundation again (RIP my bank account). The foundation gives my skin a natural matte finish and covers EVERYTHING you could possibly imagine. It doesn’t even sink into the fine lines on my forehead and feels hydrating and light despite the heavy, full coverage formula. Buy it at Clinique Counters or Sephora for $36. This week I found a new snack, and I am obsessed! 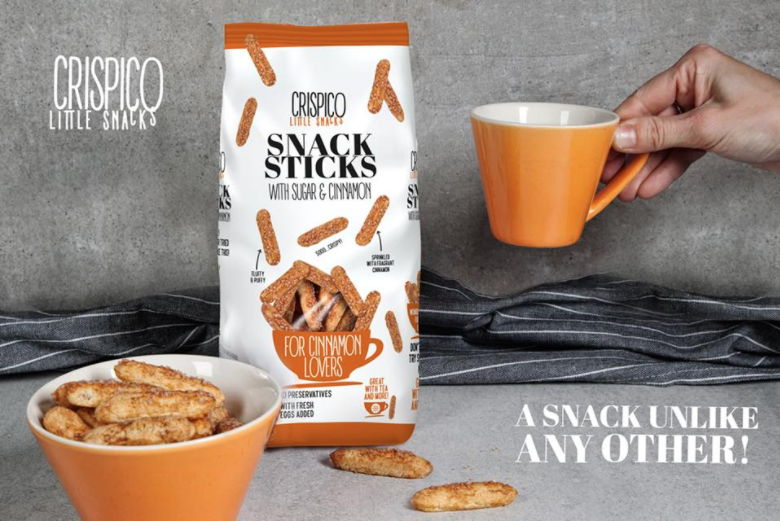 They are called Crispico Little Snack Sticks, yes that is a mouthful but I promise they are really yummy. My favourite flavour is Cinnamon and Sugar but you can also get these pretzel sticks topped with sugar or seeds. What I love most about these snacks is that they are made with no preservatives and are super cheap! Buy them in select grocery stores for $1.99. I recently made an investment. Yes, I bought a Google Home Mini and I have to say, I love everything about it and how it makes me feel like I’m living in the future. If you own a Google Chromecast and have a smart tv (I’m kind of a tech geek if you can’t tell) then the Google Home Mini makes your life ridiculously easy. I can seamlessly play videos on Spotify, Youtube and Netflix just by speaking – as well as many other features. My boyfriend even found a way to buy special power outlets so that we can turn our lights on/off via voice control, how cool is that? Anyways, for the value, the Google Home Mini is definitely worth the cost and it can make your life so much simpler! 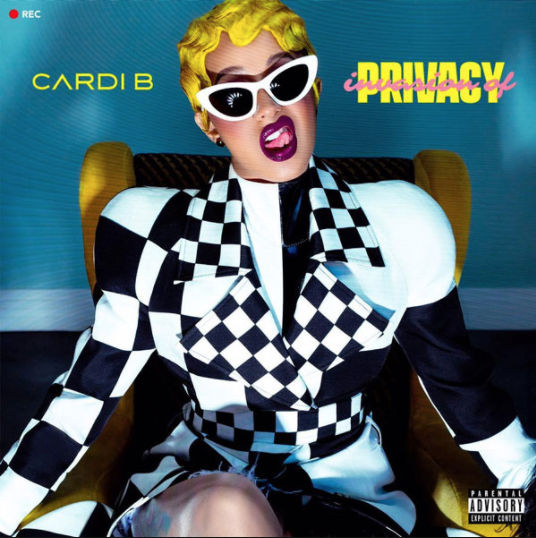 The Corky Cardi B released her new album this week and I have to say I am pleasantly surprised. If you are keeping up with rap music at the moment, this album is for you. It is flying off the charts right now and is all over Spotify. The album features some amazing song collabs with Chance the Rapper, Migos, Kehlani and SZA. For me, it is the perfect workout album. Listen when you get a chance!